We have (2) Medlite 4 units in stock !!!! stop by to demo the unit !!!! 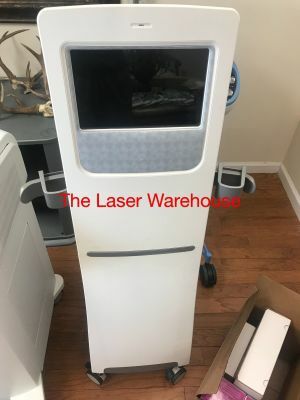 The Medlite IV has new features that combine to make it the most advanced and highest power Q-Switched Nd:YAG laser available in the medical marketplace today.